Art. 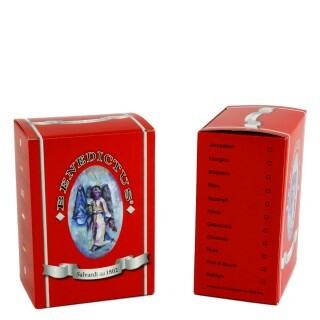 G2008 Liturgical incense 500 gr.Single Box ..
Art. G2007 Perfumed incense 500 gr.Available in different scents-Jasmine-Gardenia-Rose-Forest F..
Art. G2003 Perfumed incense in 100 gr. plastic boxAvailable in different scents-Jasmine-Gardenia-Ros..
Art. 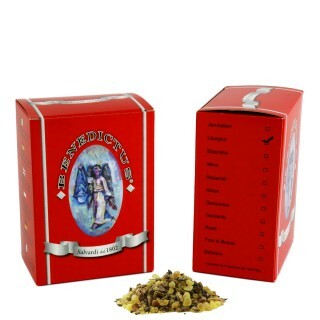 G240Perfumed incense 400 gr. 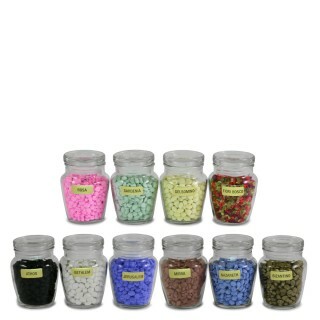 (small plastic bag 20 gr. each)Available in different scents-Jasmi..
Art. G3003Perfumed incense 80 gr.Available in different scents-Jasmine-Gardenia-Rose-Forest Flowers-..